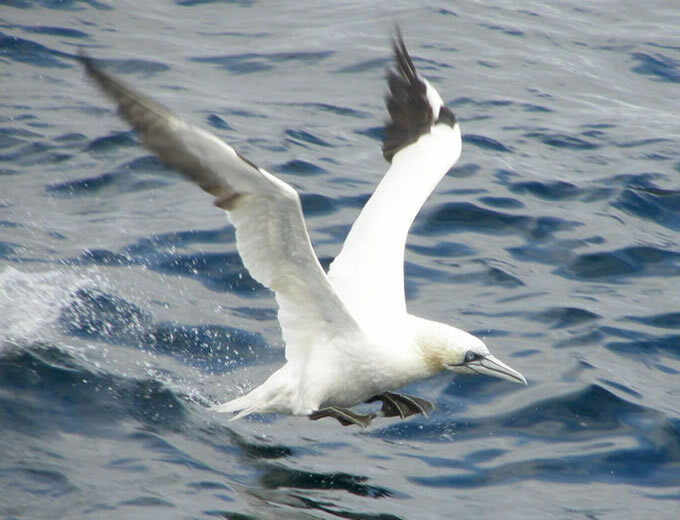 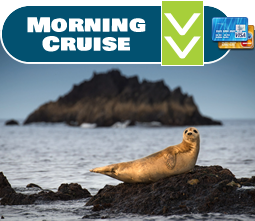 From a huge variety of Whales including Humpback, Minke, Fin and Killer Whales to Seals, Dolphins, Basking Sharks and Blue Fin Tuna - and of course some of the best seabird watching in the World - Diving Gannets, Manx shearwaters, Storm Petrels, Puffins guillemots and Razorbills. 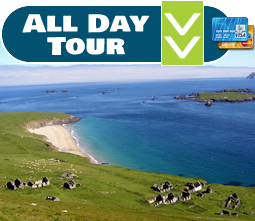 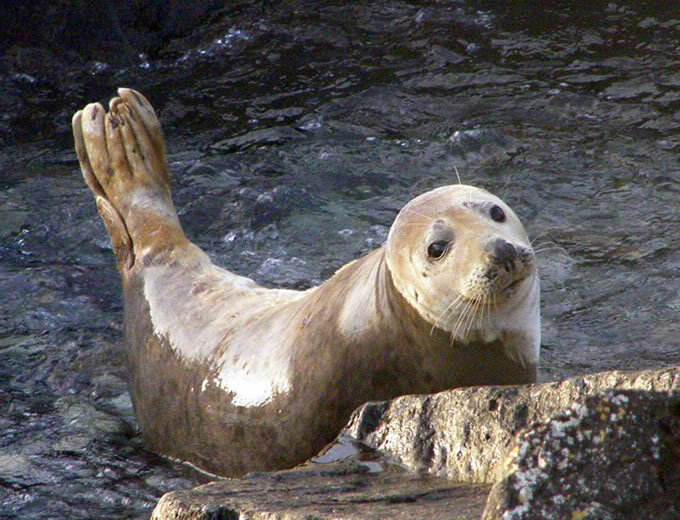 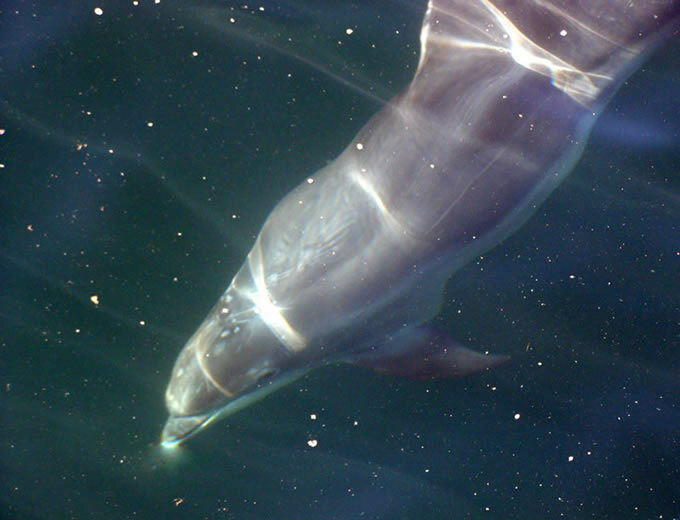 Dingle Bay and the Blasket Islands is a marine wildlife paradise and will leave you with unforgettable memories. 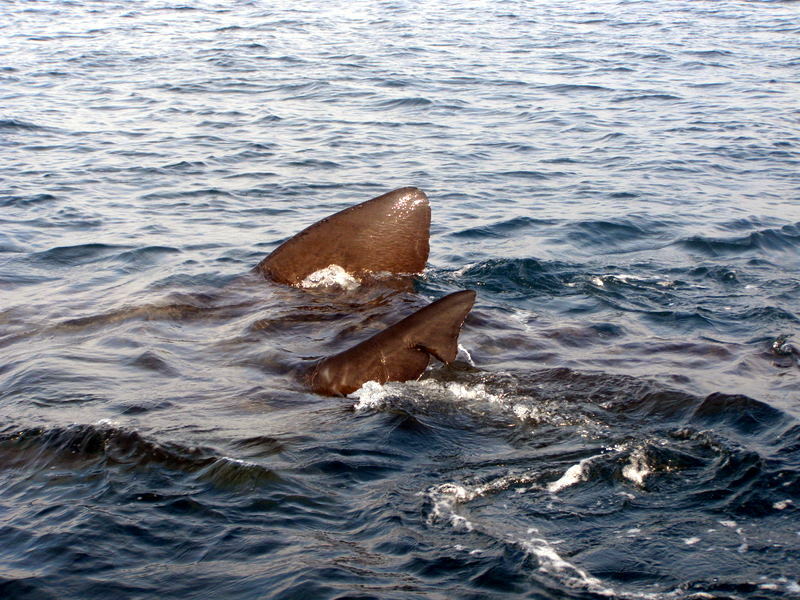 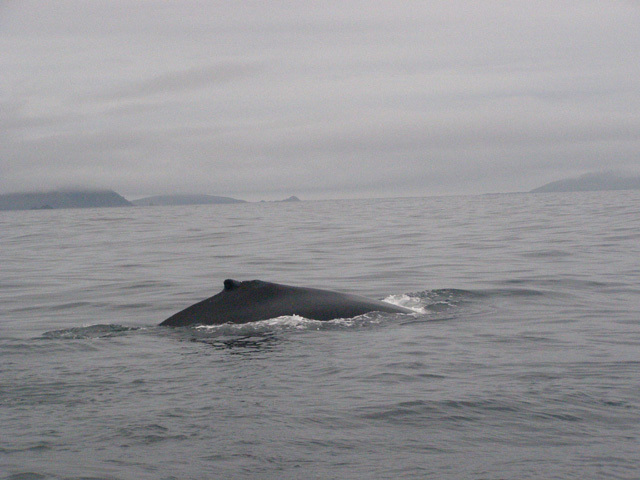 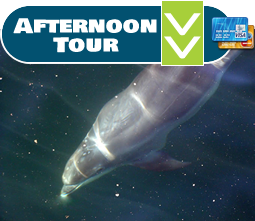 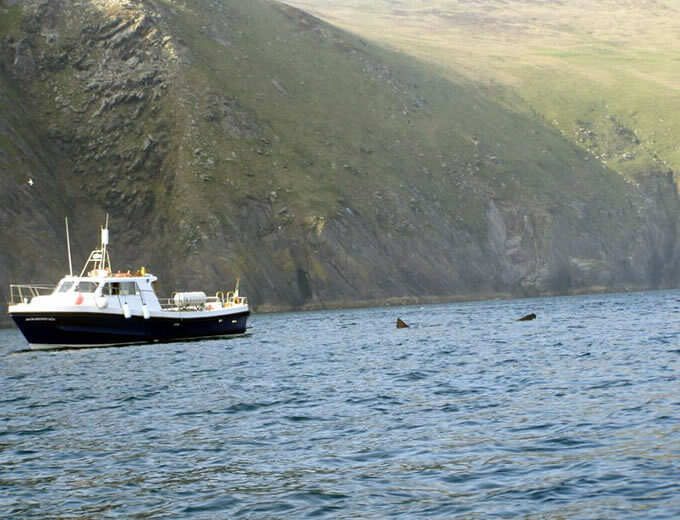 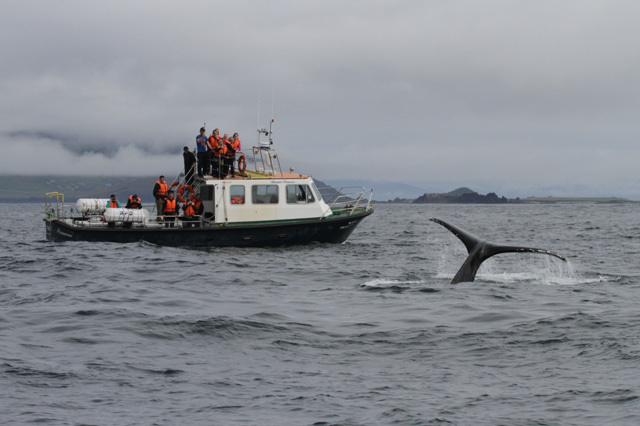 It is undoubtedly on of the best locations in Ireland for Whale watching.